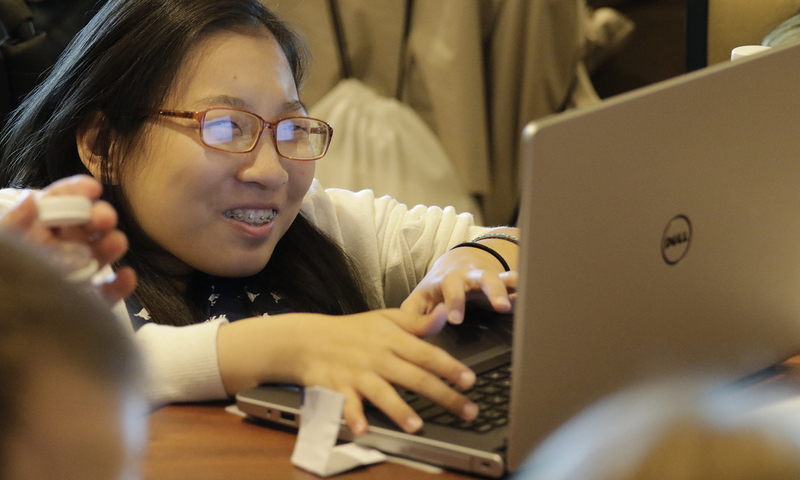 As people get older, they age into disability as their physical and cognitive abilities change. This makes living independently a challenge. Building and modifying homes to have universal design and visitability features makes homes safer and usable for older adults and people with disabilities. 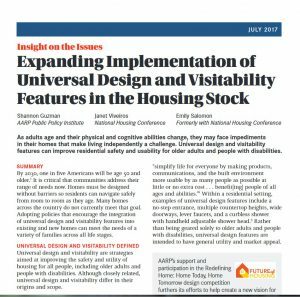 Expanding Implementation of Universal Design and Visitability Features in the Housing Stock is a report from the AARP Public Policy Institute. It describes universal design and visitability, and talks about strategies to promote universal design and visitability requirements and policies.